I remember when I was three and my mom stayed-up late making me the most beautiful glittery crown ever for me because I was Queen Victoria, or so I thought. I don’t remember what the occasion was, but I remember the crown. Pink construction paper and lots of sparkly glitter. I was hooked. I’m not sure who called me Queen Victoria first, but I must have liked the sound of it, because every birthday since has involved a crown of some sort or another (or at least I wanted them to). Make me a glittery crown and I’ll still wear it, even at 40! 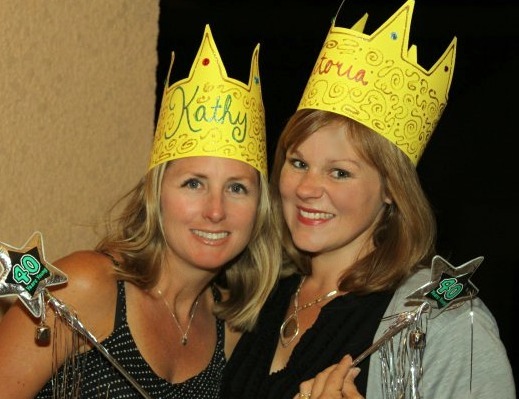 This is me and my forever friend, Kathy on our 40th sporting some killer crowns. 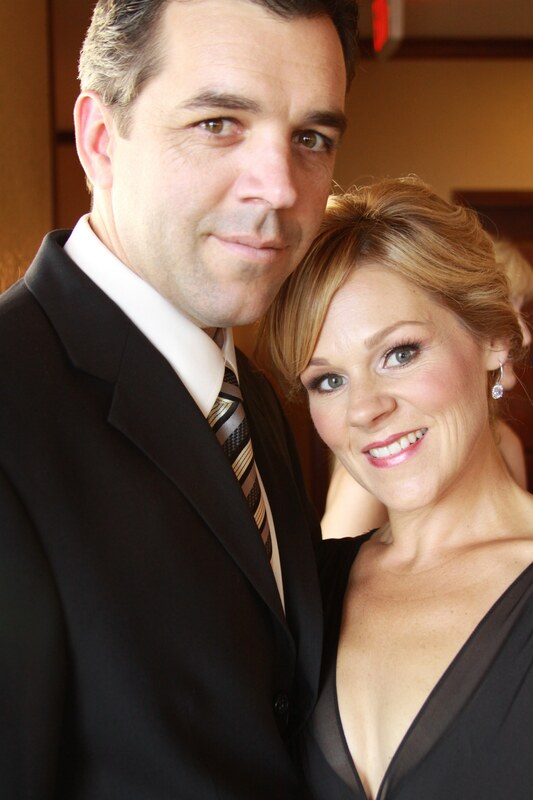 When I got married, my sweet husband started calling me his Queen. That was fine by me and I am happy to call him my King. We are raising 2 princes and 2 princesses in our castle by the sea. Our castle…now that’s a whole blog in itself. The short story is that we spent three years and every penny we had re-building a fabulous Victorian home in rural San Diego. We learned many lessons during that adventure and the good news is that even while living in a trailer and in a 750 square foot guest house for three years, our marriage grew stronger and our family grew too! We learned that it doesn’t matter how big or small your castle is, but how much love is inside.